#Friyay! 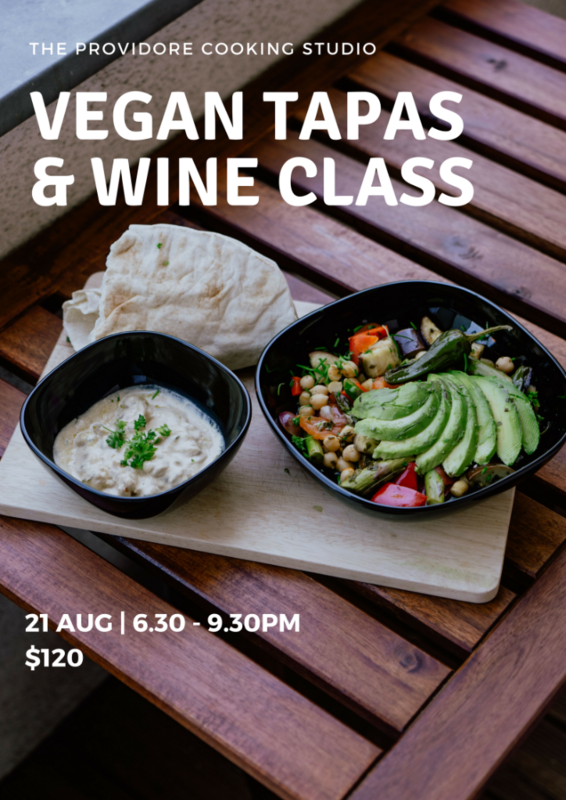 Join us for some vegan tapas and wine? What is vegan cuisine and how does it taste like? 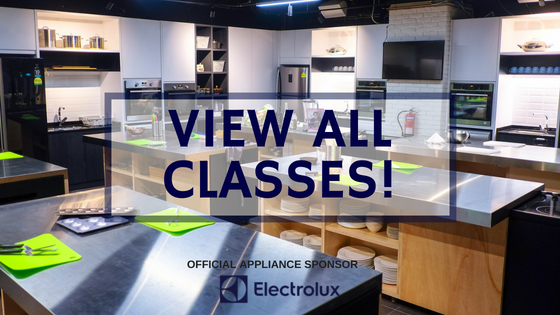 Whether you are a vegan enthusiast, or a newbie wanting to find out more about vegan food, this fun class organised by EatRoamLive promises to be an enriching experience for all! Join us as we learn to cook some delicious fully plant-based food, followed by mingling, wining and dining at The Providore Cooking Studio! Biologist turned Chef, Divya Bakhshi pursues her passion for cooking, with a range of cooking classes. Get up and close with Divya as she reveals her recipes and teaches you tips and tricks to master them. Divya is a vegan-certified chef. EatRoamLive is your go-to resource for all things vegan and vegetarian in Singapore. They believe that good food is manna from heaven and in search of heaven on earth, they leave no stones un-turned to find the finest that you can tuck into your tummies. In their endeavour to serve vegetarian foodies, ERL shares the best places to dig into fine plant-based food and organises vegan food experiences that are unlike the regular. Copyright © 2018 The Providore, All rights reserved.